Call us now for a fast response!! 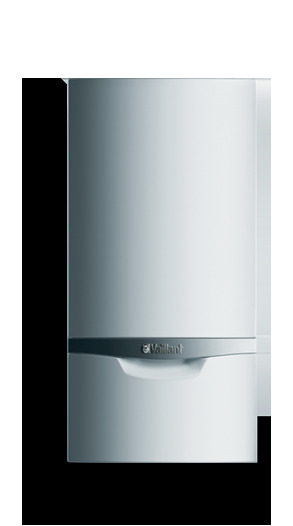 For commercial boiler london installation and repair, choose GFL. 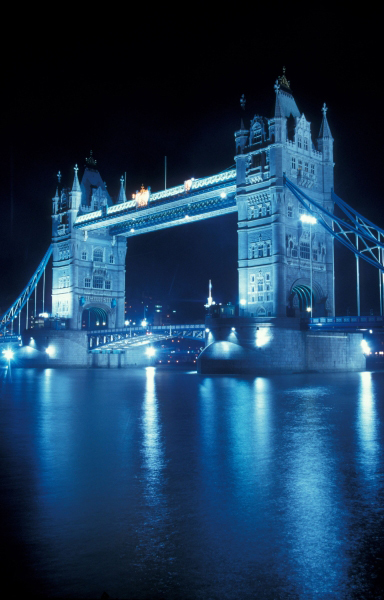 GFL are a commercial gas safe registered company serving London and the South East and can discuss any commercial boiler london installation from new heating system installations to boiler and heating system replacements and upgrades. We can replace your old commercial system with the very latest energy efficient condensing boilers with efficiency levels of up to 109% helping to dramatically reduce your fuel consumption and minimise your carbon footprint. 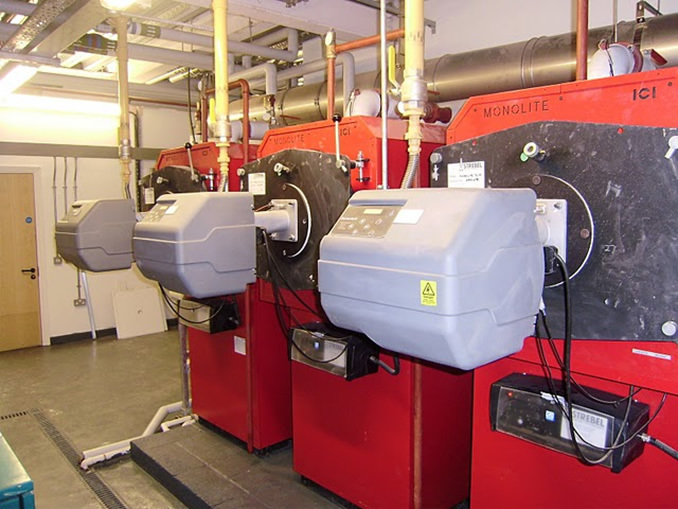 Please call us on 0843 2895755 and we will be happy to arrange a site visit to discuss your commercial boiler london requirements in detail and provide you with a free no obligation comprehensive and very competitive quote. We can repair or replace to the highest specification any commercial system and will create a bespoke installation to match your precise system requirements. 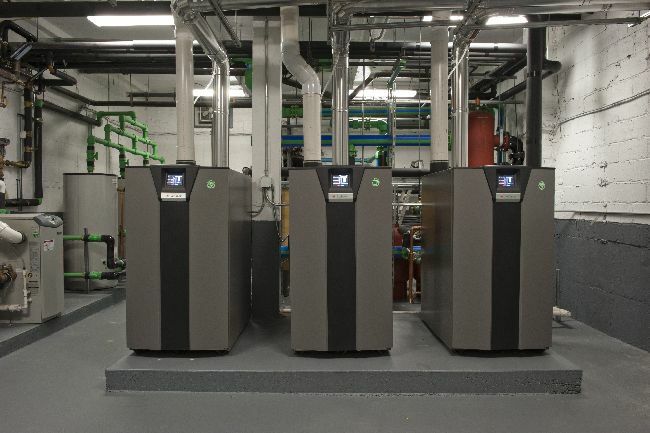 We can update and upgrade your current system to take full advantage of advancements in boiler technology with total system control and energy efficiency in mind. To discuss any of your requirements in detail or to arrange an engineer visit for any urgent commercial system breakdowns please call: 0843 2895755 for an instant response.